For when you need a little LOL. Laughing is good for the soul, it’s the best medicine, and it generally just rules. The world is too serious too much of the time, so we’re pretty much over here looking to get the giggles wherever and whenever possible. But since (unfortunately) we’re busy and on the go so much of the time, it’s become increasingly more difficult to find random moments in the daily routine to LOL. Enter podcasts, which — in addition to being informative and motivating and enlightening — are often good for a portable laughing fit. Pop in your ear buds, grab an episode of one of these shows, and we feel pretty confident you’ll find yourself cracking up. 1. 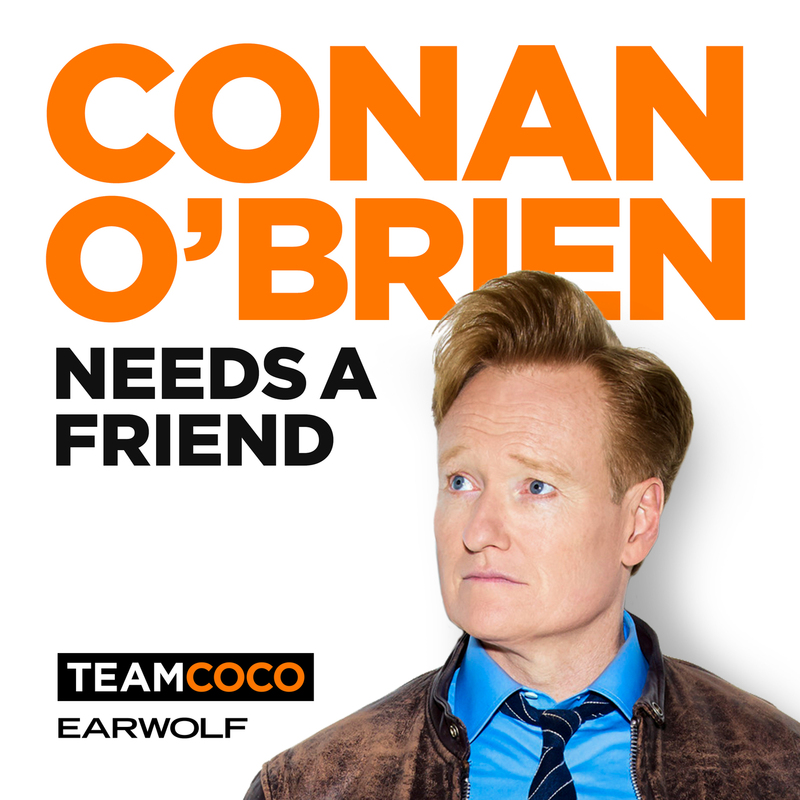 Conan O’Brien Needs A Friend: You already know that Conan O’Brien is hilarious, and he recently brought his talents to the podcasting world for the benefit of all of our workouts and commutes. Conan’s theory? His only friends are people on his payroll. In Conan O’Brien Needs A Friend, he’s ISO real friends. All of the candidates are, of course, celebs (so far, his roster of guests includes Adam Sandler, Will Ferrell, Nick Offerman, and Megan Mullally), and their reactions to Conan’s call for friends are reliably LOL-worthy. 2. 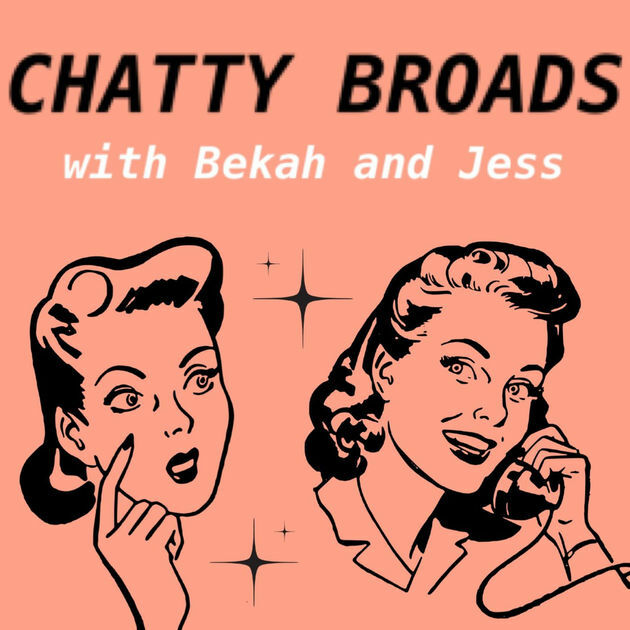 Chatty Broads with Bekah and Jess: If you’re pretty confident that there’s nothing funnier in the world than the conversations you have with your pals, we get it. 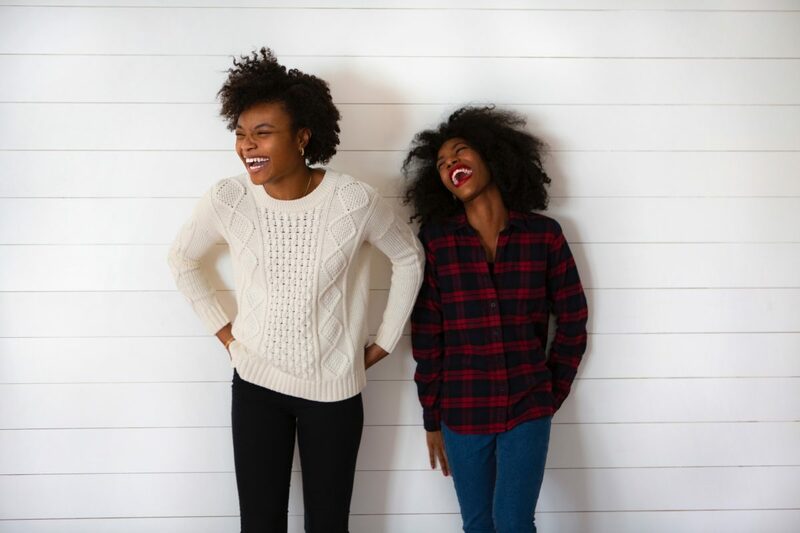 Between your inside jokes and your shared hot takes on all things life and pop culture, it’s probably belly laughs for days. Try being a fly on the wall in another friendship by listening to Chatty Broads. Bekah and Jess explore a variety of subjects — some more serious than others — but you can always expect to giggle. 3. Anna Faris Is Unqualified: When you’re in the thick of a personal problem, advice from an unqualified source definitely isn’t funny… and while the dispensing of so-called “unqualified” wisdom by actress Anna Faris is a big part of this show, it’s not the part that’s going to crack you up. The hilarity is in Anna’s open, often no-holds barred conversations with household names like Bill Hader, Judd Apatow, Kelly Ripa, David Spade, and more. The celebs play spontaneous improv games (sometimes unsuccessfully), discuss their relationship dealbreakers, and, yes, give advice to non-famous callers kind enough to allow actors and comedians to analyze them. If you don’t love Anna Faris already, you will when you start listening! 4. 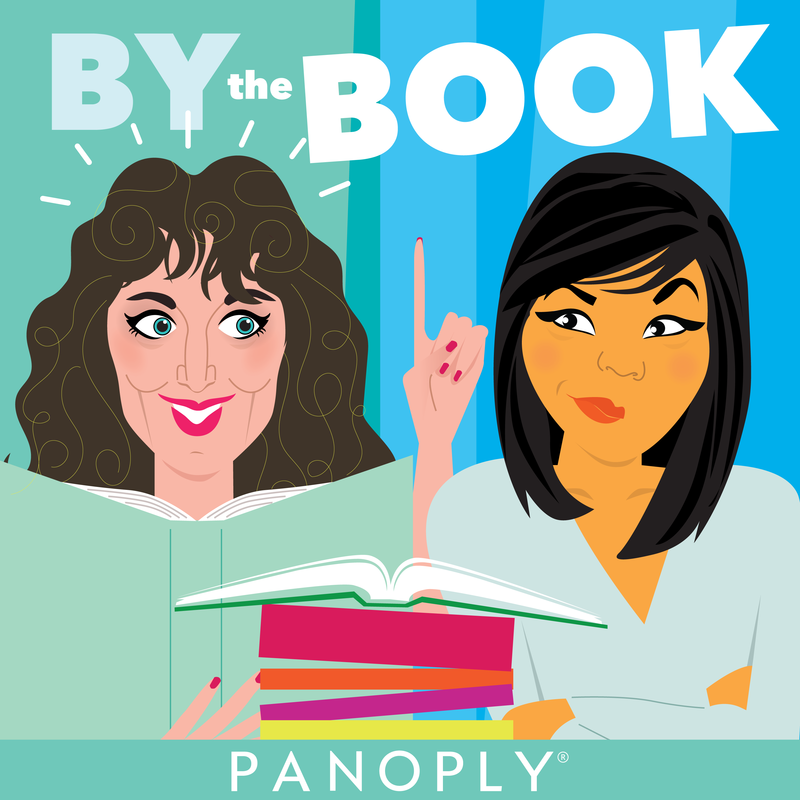 By the Book: By the Book isn’t technically a comedy podcast, but the premise leaves tons of room for funny conversations — and the hosts (one comedian and one self-professed skeptic) deliver on it more often than not. On each episode, Jolenta and Kristen commit to living according to the theories and instructions of a different popular self-help book. They share their results in real time, then reflect on the overall experience after two weeks. Their conversations are always entertaining, and they shine a fascinating — often playful — light on the world of personal development. 5. How Did This Get Made? : We feel pretty confident that at least once in your life, you’ve found yourself sitting in a movie theater or cozied up on the couch with a bucket of popcorn, watching what’s turned out to be a total train wreck of a movie and thinking to yourself “ummm… how did this get made?” And you’re not the only one! The team behind the How Did This Get Made? podcast was so familiar with this feeling that they started a whole show about it, and every week they take a deep dive into a different so-bad-it’s-good movie. 6. 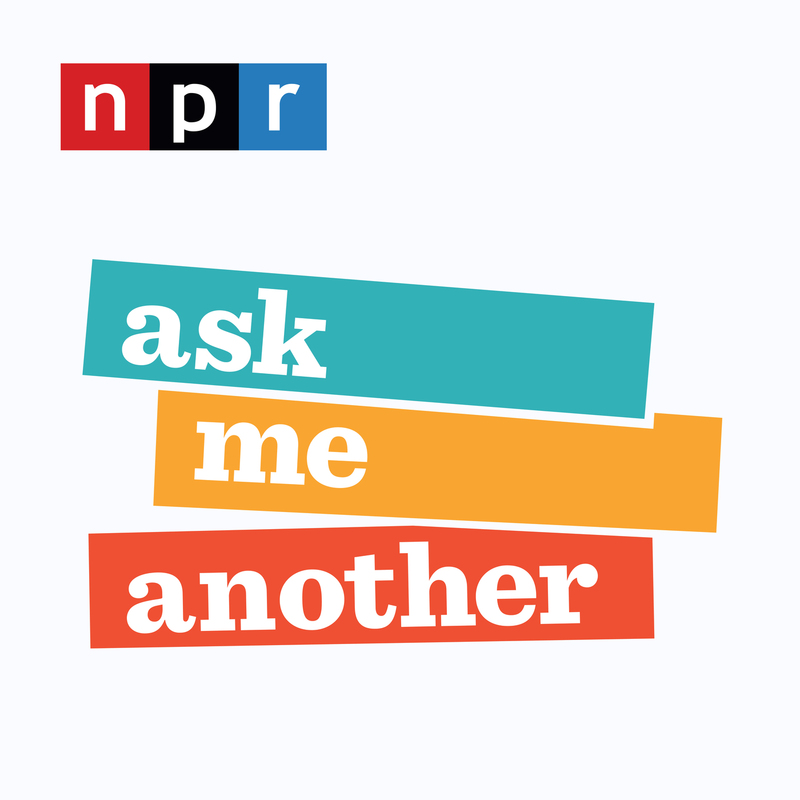 Ask Me Another: If NPR makes it, it’s probably good, right? Ask Me Another is no exception. Each episode is recorded live with a house musician and well-known guests, so the energy is high! Tune in to listen to trivia games, hilarious games, puzzles, and music. What podcasts crack you up? Tell us on Facebook + Twitter!